A dancer’s shoes are their best friend; they minimise weaknesses, showcase strengths, anticipate stresses and adapt to the dancer’s whims. When it’s time to move on to another pair, they remain as a testament to a unique onstage partnership, every move literally etched into their soles. International dance shoe label Capezio understands first-hand why dancers tend to be staunchly loyal to their chosen brands and styles of shoes. The celebrities and dance legends who have championed Capezio over the years make for a veritable roll call of dance royalty: Fred Astaire, Gene Kelly, Sammy Davis Jr., Charles “Honi” Coles, Alicia Alonso, Bob Fosse, Mick Jagger, Liza Minelli, Gregory Hines, Tommy Tune, Ann Reinking, Debbie Allen, Ben Vereen, Charo, Merrill Ashley, Rob Marshall, Ashley Tuttle, Fatima, Savion Glover, Brian Friedman, Madonna, Gwen Stefani, Justin Timberlake, Britney Spears, Katy Perry and Lady Gaga. The Fizzion, a shoe that gives dancers that intimate connection when they interact with the floor, without sacrificing any of the protection, hygiene or functionality. Among the brand’s most well-known patrons was prima ballerina Anna Pavlova. 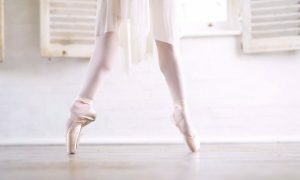 Her high, weak arches were a source of angst and inspiration at a time when the increasingly strenuous demands of pointe work put great strain on the prevailing styles of pre-modern pointe shoes. 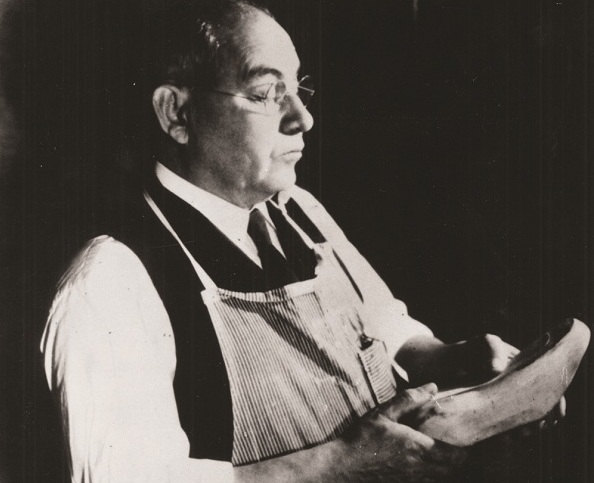 Pavlova became so enamoured with Capezio shoes — made in New York by Italian-born founder Salvatore Capezio — she bought Capezio shoes for herself and the entire cast on her first tour to the United States in 1910. Graeme Taylor, President of Capezio Australia and New Zealand, considers Capezio’s connection to the “greats” one of the most alluring aspects of wearing Capezio shoes. “Dancers, particularly young dancers, who are still discovering who they are as artists, spend as much time practicing in the studio as they do studying other dancers, dance in film and the lives of dancers. It is not just about learning the techniques of dance, but also about defining who you are as a dancer,” he says. Today, third and fourth generation family members continue Salvatore Capezio’s legacy of craft, innovation and commitment, striving to sustain the values which have made Capezio one of the world’s leading dance shoe brands. The most important of these is maintaining a direct connection with dancers. All That Glitters, Capezio Kids Showing off their new range. 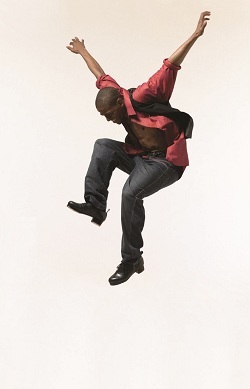 Professional Dancer, Jared Grimes taps out in his Capezio shoes. Until a few years ago, Capezio shoes were not easy to access for Australians and New Zealanders, and had to be ordered from the USA. They also proved quite expensive compared to other brands in the market. In 2007, however, Capezio decided to establish a new warehouse in Australia and reviewed its prices. Demand for Capezio shoes has been growing exponentially ever since. “As Capezio in Australia and New Zealand grew, we then had to build a brand new state of the art warehouse, offices and retail store about two years ago. This new warehouse is currently being extended already,” says Taylor. As Capezio shoes become more and more visible in shop windows across Australasia, they bring with them their international dance heritage, the lessons learned from over a 100 years helping dancers realise their potential, and the values which originally inspired the creation of the shoe brand. Photo (top): Capezio Founder, Salvatore Capezio.